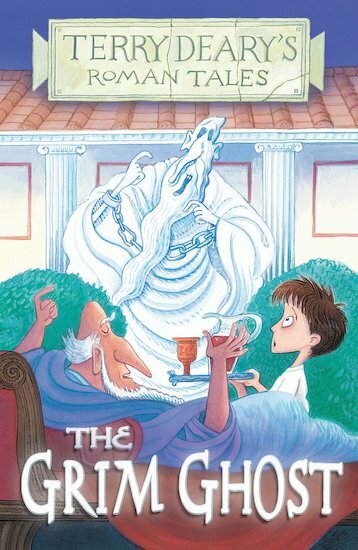 In AD 113, a young boy called Pertinax helps his grandmother to prepare a feast in Pliny’s household. As all the workers are busy in the kitchen, the young boy keeps Pliny company in the garden. He is told a story by the great Pliny himself. The tale is that of a terrifying ghost who haunts a garden. But there’s no truth in ghost stories – or is there? 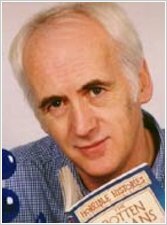 A hilarious story with an Ancient Roman setting, told by Horrible Histories author Terry Deary. Incorporating plenty of wit and real historical facts, it provides excellent support for History at Key Stage 2.